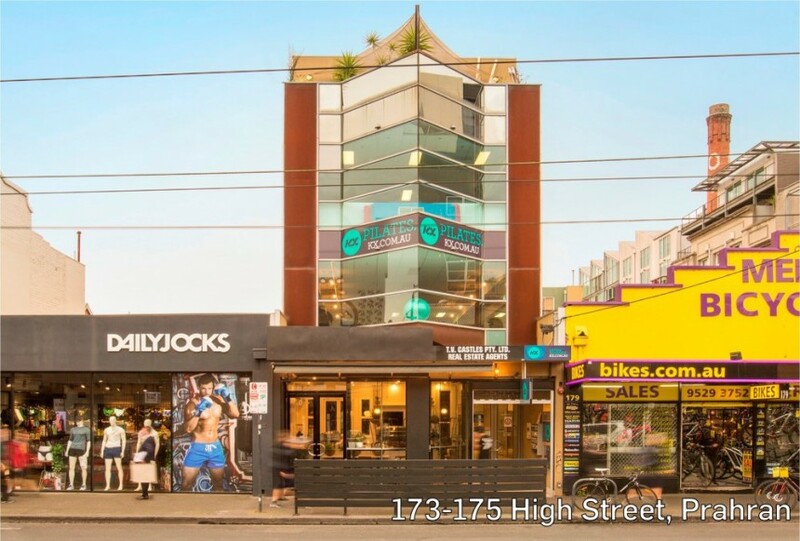 One of the most unique Melbourne retail strip offerings of the year saw a local investor pay $4.645 million at a sub-3.5% yield and a land rate of $17,300/sqm for the striking four-storey building. It includes seven titles and income streams from retail, office and residential tenants. The Commonwealth Bank leased site sold under the hammer for $3.925 million, almost $400,000 beyond the reserve at a sharp 3.2% yield. Four bidders competed at auction following a campaign that attracted more than 70 enquiries. The purchaser was attracted to Hampton’s strong retail activity and established residential neighbourhood, medium and high density projects adding to the immediate catchment. The 1,834sqm site is in a prime position opposite Cranbourne Park Shopping Centre and was offered with an attractive Activity Centre 1 zoning. The local purchaser paid $3.35 million to secure the asset, following interest from a broad range of investors, owner occupiers and developers. Existing improvements include a part two-level building of 1,277sqm comprising three adjoining retail spaces and showrooms. An investor won out at auction for the 132sqm Toorak shop on a 337sqm site, with the price pushed $1.5 million past the reserve to $3.75 million. It sold with a five-year lease at a passing yield of 1.8%. The vacant 540sqm Italianate palazzo-style building was formerly home to the National Bank. An owner occupier paid $3.1 million for the Commercial 1-zoned property, which covers 616sqm. Italian luxury label Versace has taken a 307sqm space within the T&G Building, which will be its first stand-alone site in the country. The building is currently undergoing refurbishment. Asset owner Pembroke has also secured fellow Italian luxury group Bottega Veneta as a new tenant in the building. Existing occupant Gucci has extended its corner space. A local investor won out from five bidders in front of a strong auction crowd, with the sizeable 1,226sqm landholding selling for $1.8 million. After a campaign that attracted 60 enquiries, it sold at a 4.6% yield with a 5+5+5-year lease to ASX-listed Greencross Vets. The Victorian branch of the Australian Nursing and Midwifery Federation purchased the Central Club Hotel for $5.8 million at auction, at a land rate of $26,000, with plans to redevelop the site for accommodation in future while maintaining the ground floor as a hospitality venue. A developer purchased the 9,200sqm site for $5.9 million. Existing improvements comprise a 2,000sqm showroom and warehouse building and it was sold with a permit for 25 warehouses on a 4,176sqm site. Digital marketing firm Overdose Digital signed a two-year deal at $450/sqm gross for the 200sqm space. The 200sqm spaces on Levels 1 and 5 of the building have been leased to a legal firm and a consulting group respectively, at more than $380/sqm each. 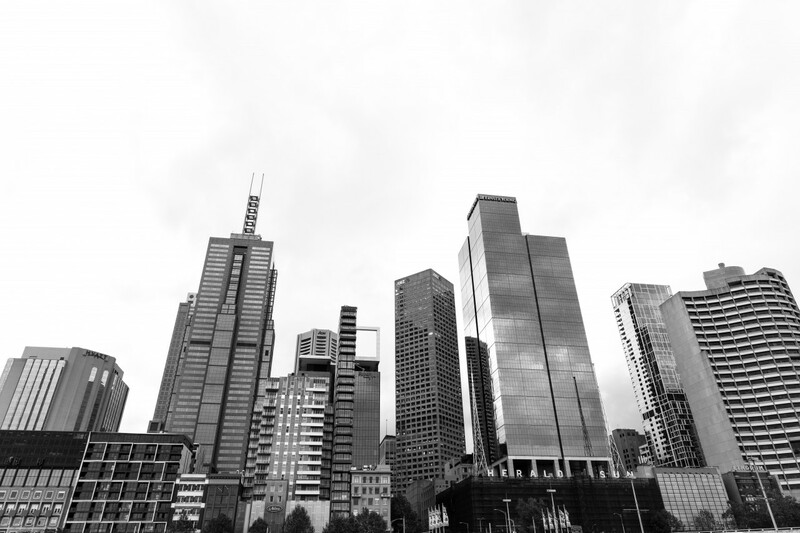 Melbourne’s retail strips to stay strong: Strip centres will continue to be an important presence in our communities, underpinned by Melbourne’s population growth and its strong quality and mix of operators, according to Fitzroys. US giant Amazon officially launched into Australia’s retail sector this week after teasing an introduction in time for the recent Black Friday and Cyber Monday online shopping events. Fitzroys Leasing Director Rick Berry said Fitzroys’ view is that strip centres have been adjusting and re-mixing to take into account online retailing over the last few years, and that Amazon’s impact will be limited as much of the change has already taken place. He said strip centres have seen a growing proportion of shops being used for service uses, with the number of new cafés, bars and restaurants well-documented. “In addition to this there are a huge number of personal care businesses such as hairdressers, beauticians, skin care clinics, masseurs and gyms opening in the strips – trends we’ve seen growing in this part of the sector over the last three-to-five years. Berry said many of the strip centres have result of changing retailing patterns, car parking issues or development of undercover shopping malls nearby. “Typically at these times, rental rates reduce to reflect declining tenant demand and new retailers enter the strip. Very often these retailers are new and innovative, and kick-start a new cycle for the centre. More generally, we consider that retailers now successfully competing with on-line retail are typically getting it right to date and will be encouraged to review and revitalise the quality of their products and services,” he said. New Spring Street venture for hospitality icon: Fitzroys has sold the 35 Spring Street site in Melbourne’s CBD on behalf of Cbus Property, and it will be home to Ronnie Di Stasio’s new Italian eatery and bar Di Stasio Citta. The 224sqm space has a wide frontage to Spring Street of 21m and is opposite Treasury Gardens and close to the Treasury and State Parliament buildings. It will be at the base of Cbus’ $350 million 43-level residential tower.